The Digital Security Program (DSP) / Secure Controls Framework (SCF) version of the CSOP contains a catalog of over 700 procedure statements! The structure of the DSP / SCF maps to over 100 statutory, regulatory and contractual frameworks, so it is the most comprehensive set of procedures that we offer. If you need to address multiple compliance requirements, the DSP version of the CSOP is the best choice. If you have any questions, just give us a call since we are more than happy to help answer your questions to ensure you pick the right solution for your needs. For your internal staff to generate comparable documentation, it would take them an estimated 450 internal staff work hours, which equates to a cost of approximately $33,750 in staff-related expenses. This is about 3-6 months of development time where your staff would be diverted from other work. 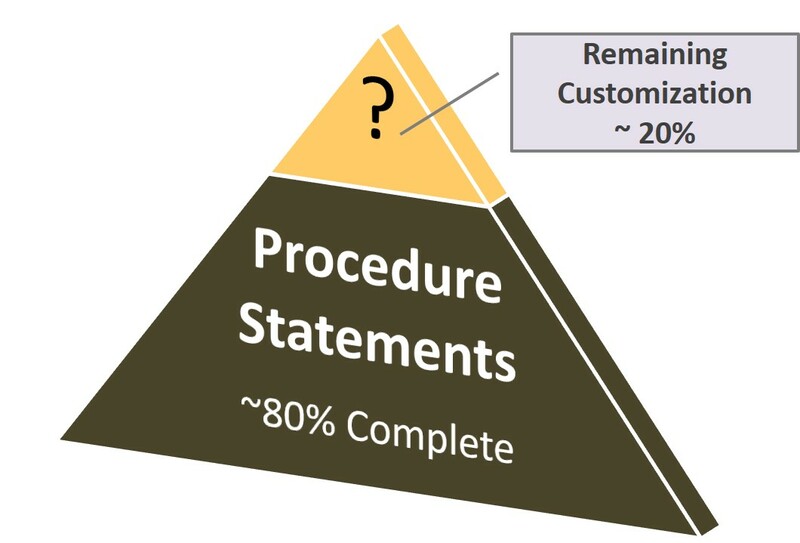 If you hire a consultant to generate this documentation, it would take them an estimated 350 consultant work hours, which equates to a cost of approximately $105,000. This is about 2-3 months of development time for a contractor to provide you with the deliverable. The DSP CSOP is approximately 4% of the cost for a consultant or 14% of the cost of your internal staff to generate equivalent documentation. We process most orders the same business day so you can potentially start working with the DSP CSOP the same day you place your order. 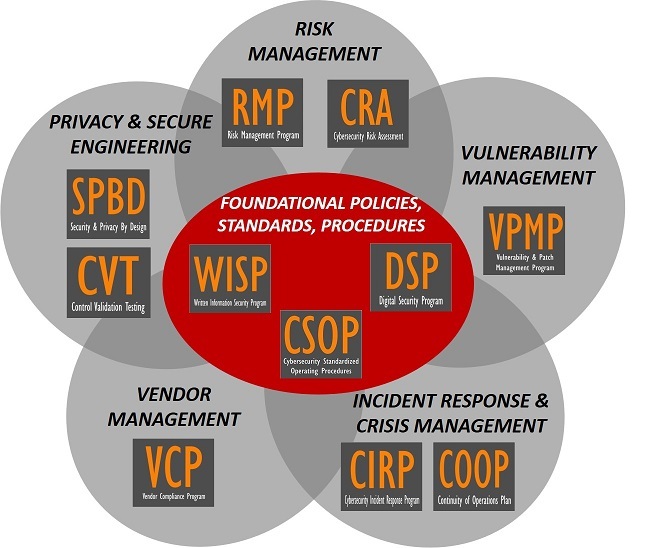 For each standard within the Digital Security Program (DSP) (equates to each control from the SCF), the CSOP has a procedure associated with it. 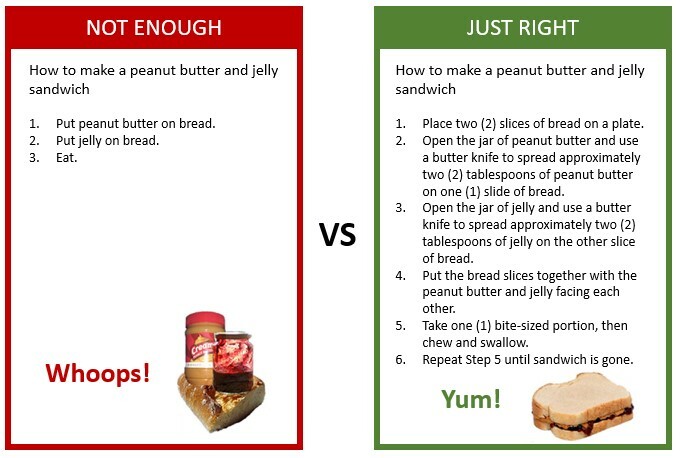 Take a look at the examples to see for yourself. We even provide a matrix to help identify the likely stakeholders for these procedures. Standardizing Cybersecurity Processes Helps Become "Audit Ready"